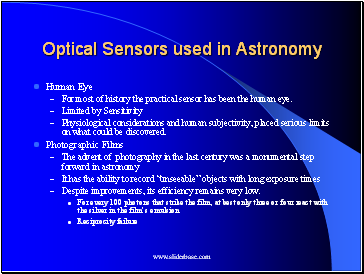 For most of history the practical sensor has been the human eye. 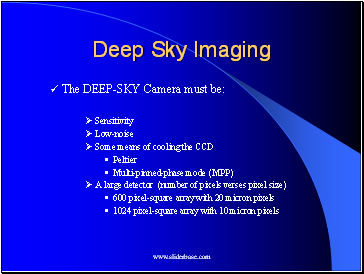 Physiological considerations and human subjectivity, placed serious limits on what could be discovered. 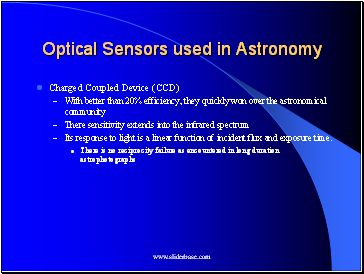 Despite improvements, its efficiency remains very low. 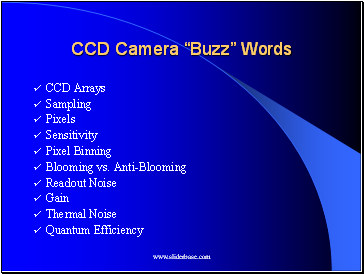 Its response to light is a linear function of incident flux and exposure time. 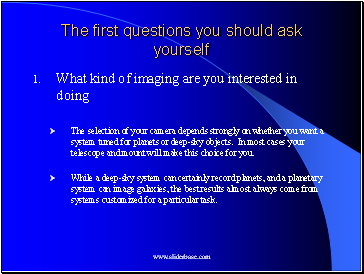 The selection of your camera depends strongly on whether you want a system tuned for planets or deep-sky objects. 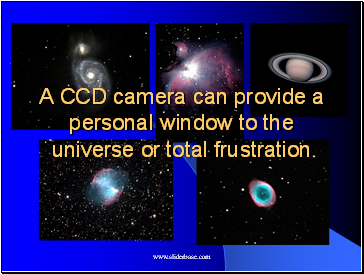 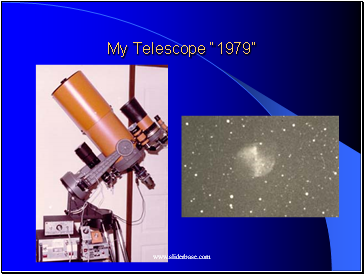 In most cases your telescope and mount will make this choice for you. 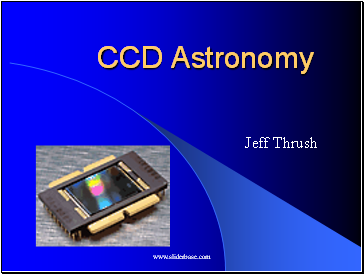 While a deep-sky system can certainly record planets, and a planetary system can image galaxies, the best results almost always come from systems customized for a particular task.